You've decided to take the plunge and get married. Congratulations! You're in love and committed—that was the easy part. The more difficult choices will be deciding when, where, and what to pay for a wedding. We've updated our list for 2018 of some of the best places in New York City to get married, with something for varying sizes, tastes, and budgets. FYI This year's New York Bridal and Wedding Expo takes place at Nassau Coliseum April 9, 3pm-9pm. Also known as "The Marriage Bureau," thousands of couples go to the City Clerk’s Office downtown at Foley Square (141 Worth Street) each year to get their license or get married. As a starting point, a New York State marriage license fee is $35; wedding ceremony fee is $25. 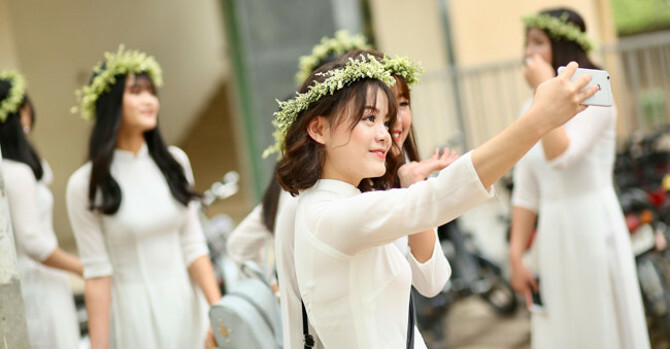 Across the street from the office is the “Wedding Garden” where newlyweds can pose for photos. For information on applying online for wedding licenses, fees for wedding ceremonies, outer borough offices: cityclerk.nyc.gov/html/marriage/marriage_bureau.shtml. Perhaps you’d love to make your own mark on history by marrying in one of the world’s greatest museums. Established in 1869, the American Museum of Natural History is also home to the Rose Center for Earth and Space (formerly The Hayden Planetarium), established in 1935. All wedding ceremonies take place in The Powerhouse. 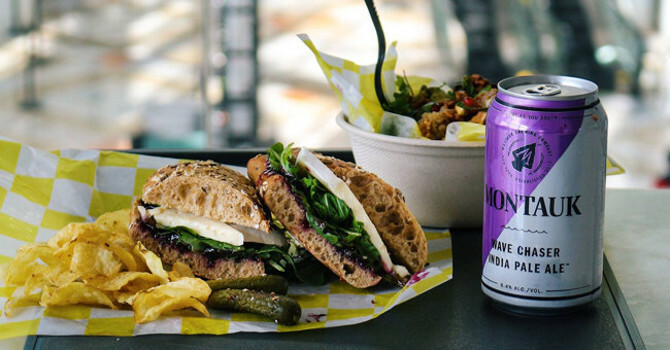 The Powerhouse is a loft space that used to hold the museum’s massive coal generators that now opens out to breathtaking views of The Rose Center and the expansive, al fresco section of The Ross Terrace. 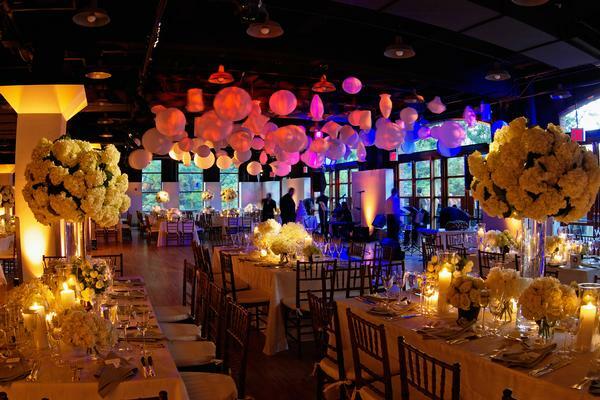 * Receptions can take place in The Powerhouse or numerous other halls within AMNH. * Prices custom to couple’s needs. For more information: 212-769-5350, or visit amnh.org. 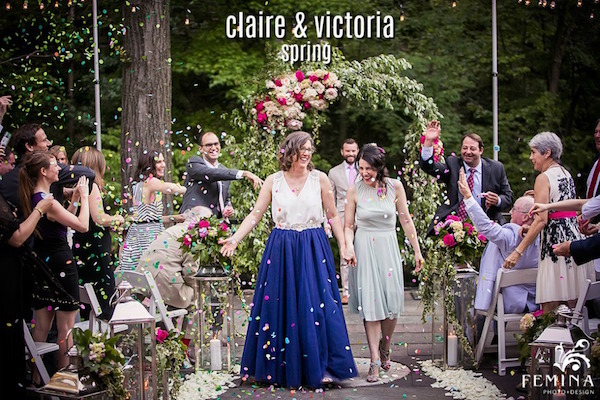 Claire & Victoria's spring wedding, held in NYBG's Stone Mill. Photography by Femina Photo & Design. 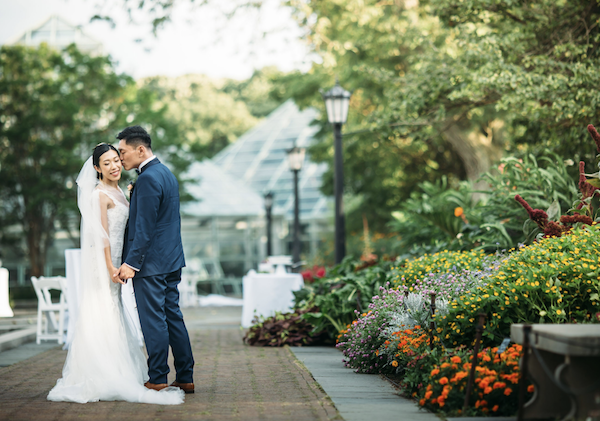 The breathtaking atmosphere of New York Botanical Garden is ideal for a summer or fall wedding. There are two wedding venues on site to choose from: The Garden Terrace Room is a classic ballroom with hand painted murals and Palladium windows overlooking the Ross Arboretum. The stunning Lillian and Amy Goldman Stone Mill, nestled in Thain Family Forest by the majestic Bronx River offers a unique intimate space. 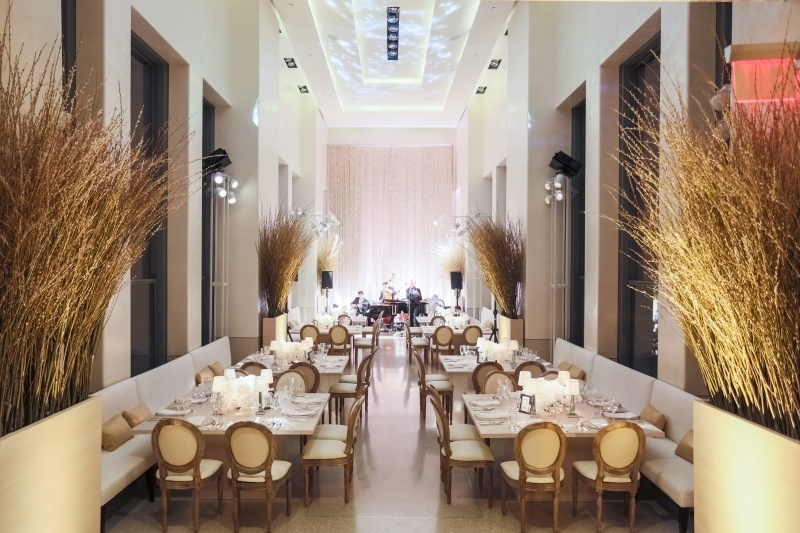 Catering partner Stephen STARR Events, brings the exceptional dining experience of renowned Starr Restaurants Buddakan, Morimoto and Caffe Storico. *Prices custom to couple's needs. For more information/reservations: 646-741-1400, nybgevents.com. One could really make a statement exchanging vows at the iconic New York Public Library, in its Stephen A. Schwarzman Building. Within it, there are six options--The Bartos Forum can accommodate 500 guests (425 seated); Astor Hall, 750 guests (250 seated); Salomon Room, 325 guests (300 seated); McGraw Rotunda, 300 guests, (150 seated); the Trustees Room, 125 guests, (100 seated); and the Celeste Auditorium, that accomodates 177 guests. For more information, visit nypl.org. 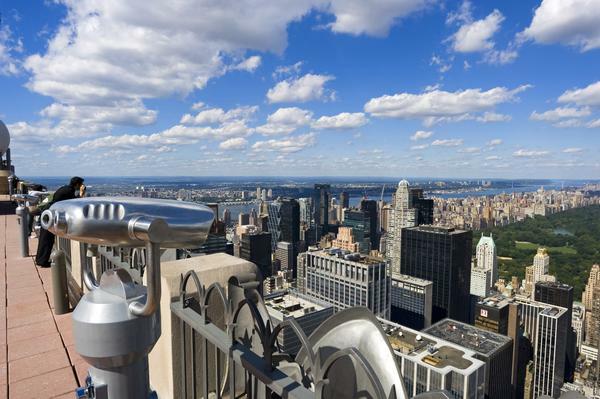 Experience stunning city skyline views from the Top of the Rock. Created and bankrolled by industrialist John D. Rockefeller during The Great Depression, the art-deco inspired Rockefeller Center is one of New York City’s iconic destinations. Top of the Rock offers a variety of wedding ceremony packages, for details, go here. There are three nearby choices for a wedding reception venue: The Weather Room, 620 Loft & Garden, and the Rainbow Room. 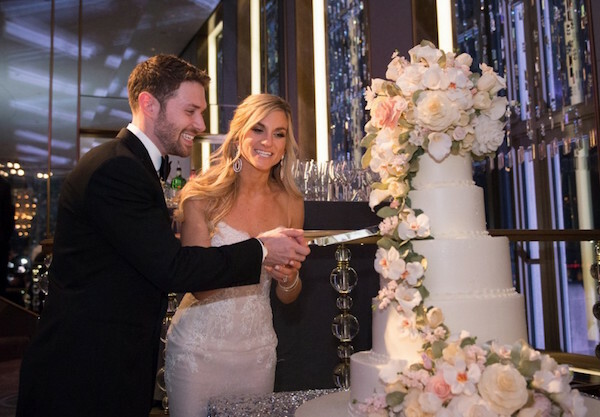 * Located 67 stories above Midtown Manhattan, The Weather Room can accommodate weddings for up to 300 (standing/cocktails), or 120, seated for dinner. Windows soar from the floor to the 25-foot ceiling. 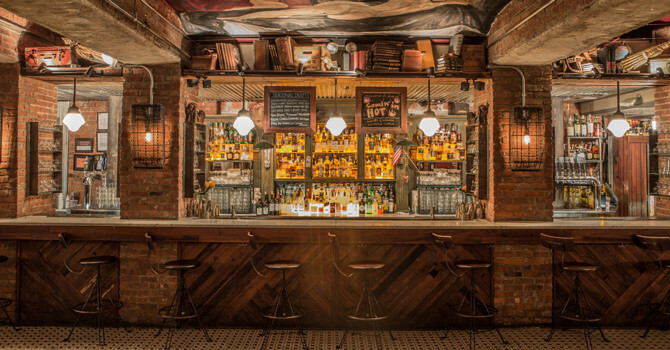 For more information on these two venues, call 212-593-9499. Famous for its stunning views and legendary status as the quintessential New York venue, the Rainbow Room has been refreshed and reimagined, offering guests an incomparable experience. The extraordinary space and commanding views create an environment that merges longstanding prestige with today’s standards of excellence. For more information, call 212-632-5000, or visit rainbowroom.com. At a sprawling 843 acres, Central Park offers countless picturesque spots for a couple to get married. There are many choices: The Boat House (a private space), as well as The Pond, Cherry Hill, Bow Bridge, Shakespeare Garden, East Green, Cedar Hill, the Mall, Hernshead, 100th Street Pool and Harlem Meer. 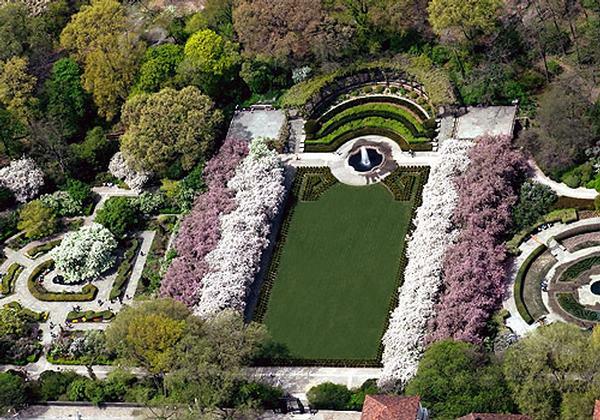 The most popular site is the Conservatory Garden. It’s divided into three smaller gardens, each with a distinct style: Italian, French, and English. The Garden's main entrance is through the Vanderbilt Gate, on Fifth Avenue between 104th and 105th Streets. The iron gate, made in Paris in 1894, originally stood before the Vanderbilt mansion at Fifth Avenue and 58th Street. * Fees: Permit $400 ($100 extra fee for permission to take photos), plus $26 standard Park wedding permit fee . Cancellation fee, $200; if rescheduled within the year, the fee will go towards the new date. * Click here for more information, and click here to apply for a Central Park permit. 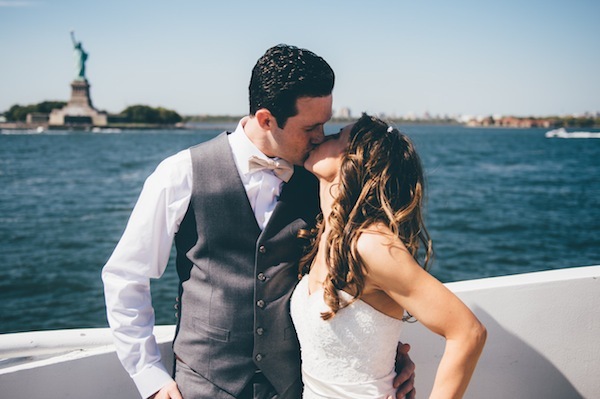 The elegant, all glass Bateaux New York offers several cruise wedding package options- wedding ceremony-only; or reception-only (three hours, with personalized menus, a three piece band with vocalist, wedding cake, coordinator and more), as well as proposal packages. Capacity is up to 300. Bateaux New York departs from Pier 61, Chelsea Piers. 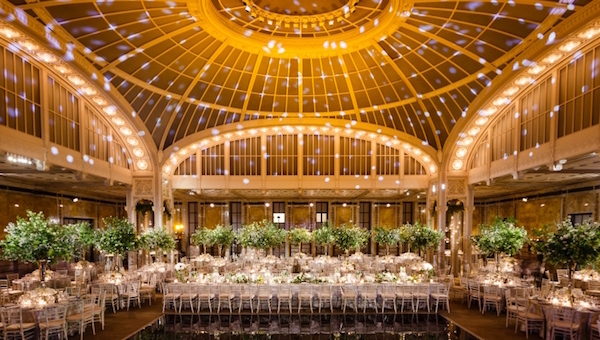 A wedding at Brooklyn Botanic Garden's Palm House. 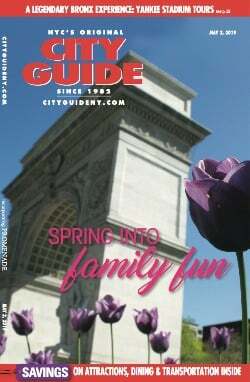 Just next door to the Brooklyn Museum, the sprawling Brooklyn Botanic Garden annually hosts the popular Sakura Cherry Blossom Festival, usually in late April. They also are great choice for city couples looking to tie the knot, without having to go far away. The views are breathtaking. There are two options of venues here-The Palm House and The Atrium . The Palm House has a seating capacity for 275, and The Atrium, 130 guests. Both come with access to the Garden. For more information, visit bbg.org. 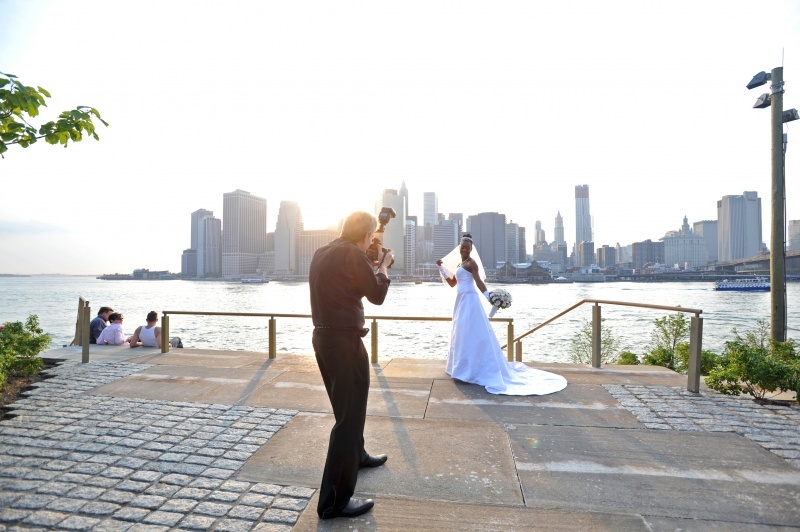 A ceremony at Brooklyn Bridge Park offers an incredible view. Wedding ceremonies can be held at the Pier 1 Waterfront Promenade/Granite Prospect, Empire Fulton Ferry boardwalk and Main Street Pebble Beach (only). * Weddings are limited to an hour and a half (no holidays or holiday weekends), max 100 guests. * Fee $400, in addition to $26 standard Park wedding permit fee. There’s a limit of two weddings at a location during the day; one between 8am-2pm; the other between 2pm-8pm. No receptions in the park. 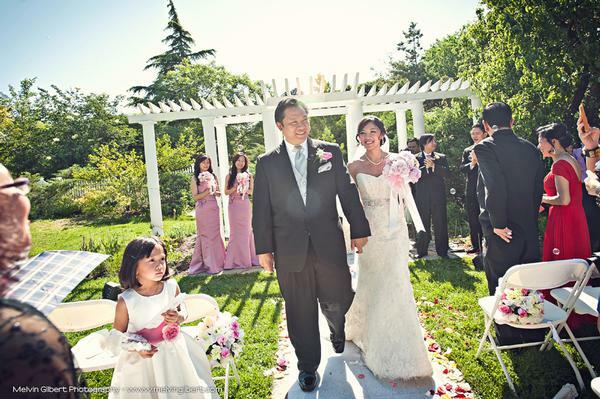 With 18 acres of formal garden areas, the Queens Botanical Garden has been a great location to host elegant, affordable weddings for more than 30 years. Sites within the Garden include the Rose Garden, Wedding Garden, Floral Border, Annual Beds, Four Seasons Garden, Woodland Garden, Ornamental Grass Garden, and Fragrance Walk. 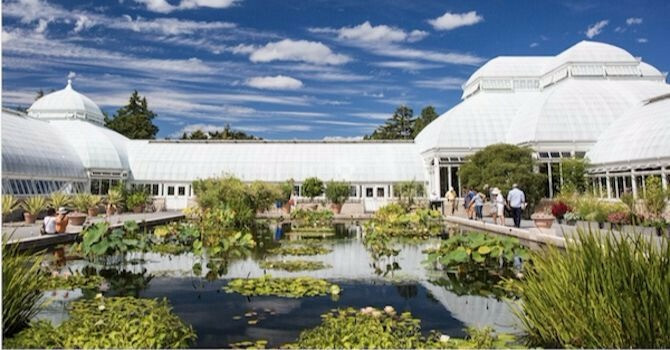 Queens Botanical Garden will be hosting its 2018 Wedding Showcase April 14, at 2:20pm. RSVP required. For more information, call 718-886-3800, ext. 201, or visit queensbotanical.org. Chelsea Piers is well-known for its popular sports complex (it’s also home to the original Law & Order set), but did you know its Sunset Terrace is a great location for weddings? Located at the western tip of Pier 61 off the West Ice Arena on the second floor of Sky Rink, Sunset Terrace has the feel of a downtown loft space, with ceiling to floor windows, where guests can view breathtaking sunsets on the Hudson River. 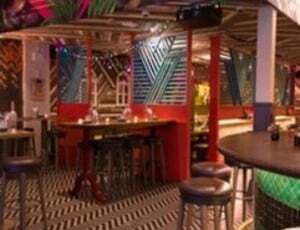 * Accommodates: 75 - 150 guests. * Packages start at $145 per person. 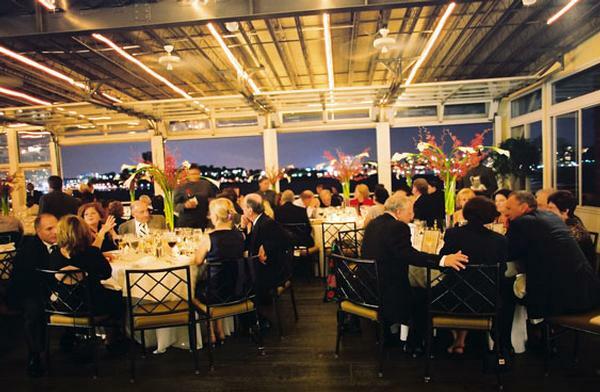 In addition, Chelsea Piers works with its partner Pier 60/ The Lighthouse/Current; they can accommodate parties from 75 to up to 850 guests. Spirit of New York/Entertainment Cruises won a 2017 WeddingWire Couples' Choice Award. Work side by side with Spirit's talented wedding planners to create an entertaining wedding event your family and friends will remember forever. Spirit of New York also offers bachelorette parties and rehearsal dinners. For more information, call 866-483-3866, or visit spiritofnewyork.com.